The Muse mattress aims to tackle the heat issue that all full foam beds experience. They have created a unique cold wire cover that pairs with another second layer of cooling gel. The result is a memory foam bed that sleeps as cold as a spring bed. Learn more about the Cold wire tech in our Muse Mattress Review. We began our Muse Mattress review by taking the Muse sleep quiz. It’s a standard set of questions that asks some other questions about your sleep. The quiz takes only a few minutes and provides customers their ideal mattress and pillow. We discovered that our perfect bed is the Muse Medium queen mattress paired with a Low Loft Support pillow. We gave the medium Muse a 6 out of 10 firmness (10 being the firmest). Compared to all the beds we have tried before, the Medium comes in a little bit harder than average. The top layer is a 3.5lb gel infused memory foam. The foam does allow the sleeper to sink in a little and hugs the body nicely. The support for the Muse comes from a blending of 2″ of memory foam and an 8″ high-density foam foundation. This combination of elements provides support for a broad range of customers. Back and side sleepers will get the needed support with the Muse mattress. The density of the top layer causes the sleepers to sink around 2″ into the Muse medium mattress. If you are looking for a bed that will hug you, we recommend trying the soft version. Medium/Firmer mattresses force the sleeper to rest higher in the bed. Firmer beds are ideal for more active sleepers. The lack of movement is to be expected with a full memory foam mattress. The thick foam tends to absorb energy and pull it away from the sleepers. Customers can toss and turn all night without disturbing their partner. The nature of memory foam makes it a hot material. Mattress companies have to design ways to keep the absorbed heat away from the sleeper. Muse created what they call cold wire technology. While we don’t know exactly how the technology works, we can say that it does an excellent job reducing the heat. We have found zero customers complaining of the heat, even in the hottest cities. We originally found that a few customers mentioned off-gassing(smell when the box is opened) with the Muse mattress. This year Muse switched from making their beds in China to the US. I have not found any complaints about the smell since this change. The Muse is a 6 out of 10 on the firmness scale. It runs a bit firmer, but we actually prefer that. It is a great mattress for a wide range of sleepers. We found that there was only around 1.5″ to 2″ of sinkage with the Muse. The bed will feel soft, but customers won’t feel like they are sinking into it. Muse has spent a lot of time and technology designing the Cold wire plus cover. Add a Gel infused memory foam layer, and customers are left with a very cool mattress. Why Not Get A Discount With Our Muse Mattress Promo Codes? The Muse bed is already very affordable, but why not take off a few extra dollars. 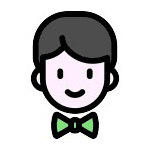 We have worked with Muse to bring our readers a $150 discount using the code TOPDOWN150. 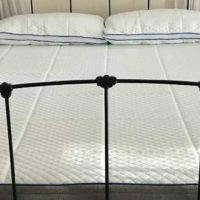 In our Muse Mattress Review, we were able to check out the inner workings of this bed. It’s important that customers understand how mattresses work to make the most informed purchase. Muse created a phase-changing fabric called the Cold Wire Plus. The phase-changing material can absorb heat and keep the sleeper cool. 2″ of gel-infused 4lbs memory foam gives the sleeper an additional cooling and a soft layer for initial comfort. 2″ of 3lbs memory foam make up the second layer of this bed. Muse uses this layer to create the different firmness levels for their mattress. 8″ of high-density support foam creates the foundation for this bed. This layer gives the base for the bed and the sleeper. The Muse Mattress is a reasonably priced mattress. Average prices for a bed of this type run between $800 to $1000. The Muse will cost customers $900 (before the $100 discount). 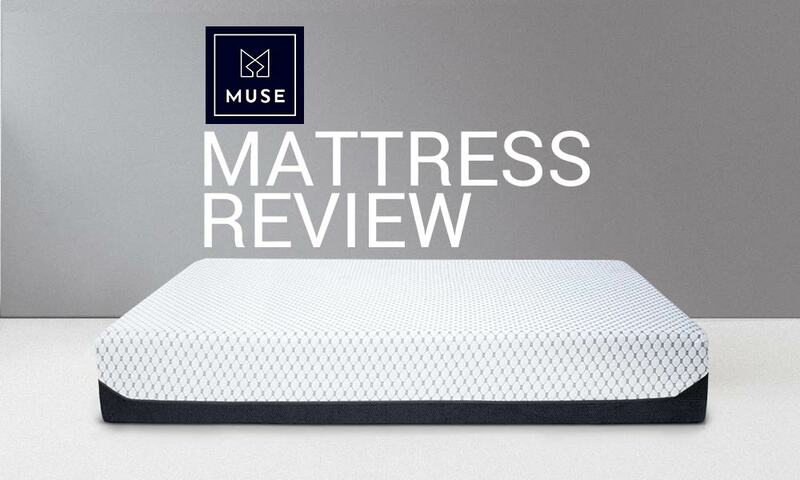 Let us know what you think about the price in our Muse Mattress Review comments section. Free Shipping in 5-7 business days. The Muse Mattress is a slightly firmer medium, coming in at a 6 out of 10 firmness. The big selling point for the Muse is their Cold Wire cover which keeps the sleeper cool through the night. The Muse is for sleepers looking for a full memory foam bed, without the worry of overheating. 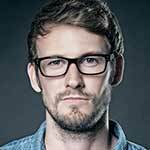 Hi Clint, what would you say the firmness level is on the Muse “Soft” version in a king size on a scale of 1-10 with 10 being the most firm?